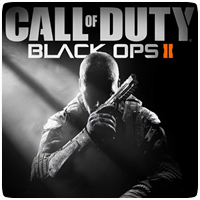 Zombies are making a return this Autumn to upcoming shooter Call of Duty: Black Ops 2. First seen in Call of Duty: World at War in the form of Nazi Zombies, the zombie mode is a fan favourite and offers an alternative to the usual multiplayer action found in the game. Check out the official Zombie trailer below.